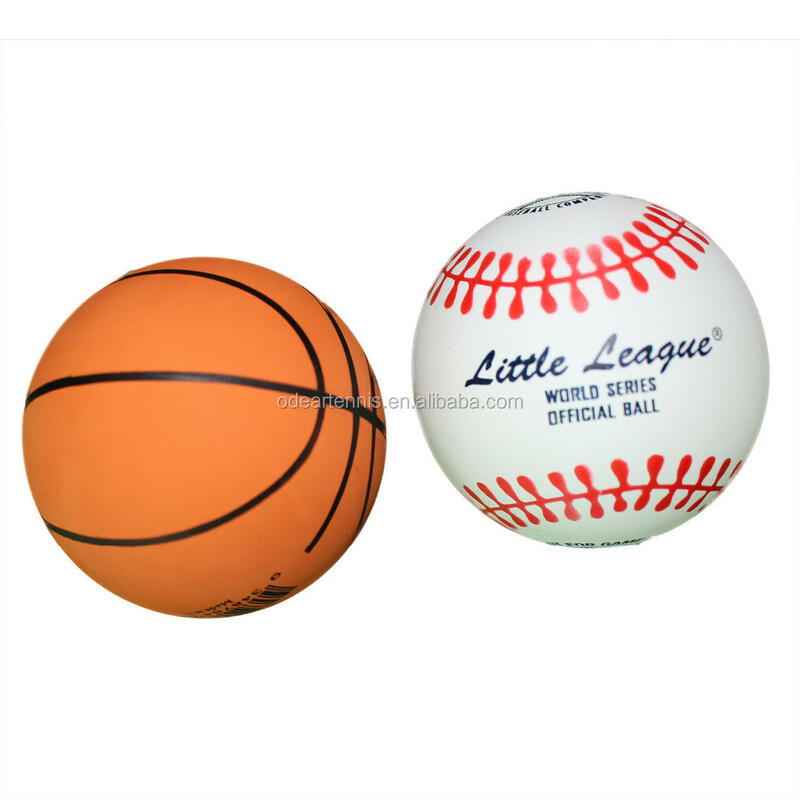 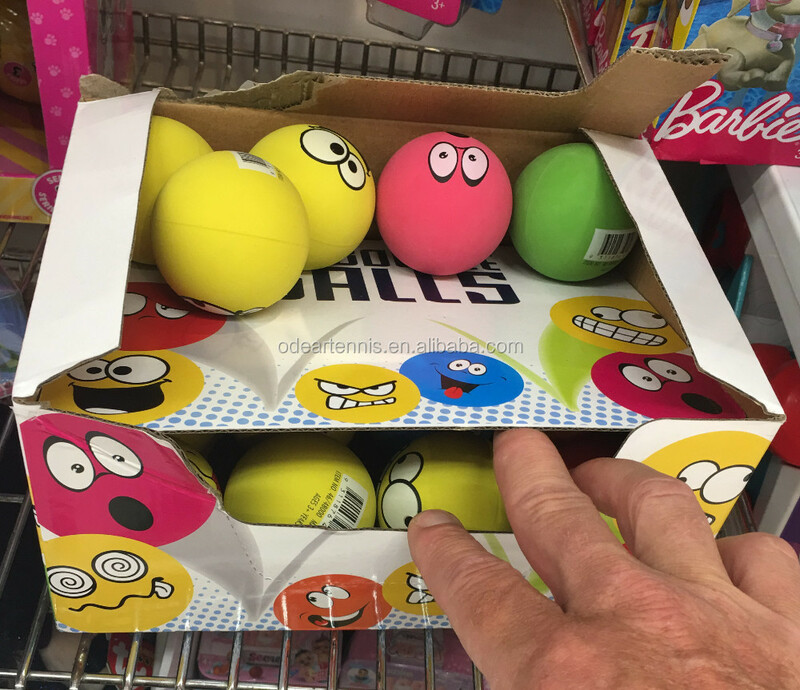 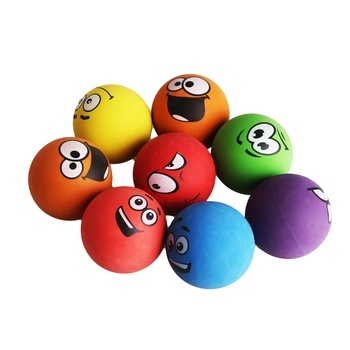 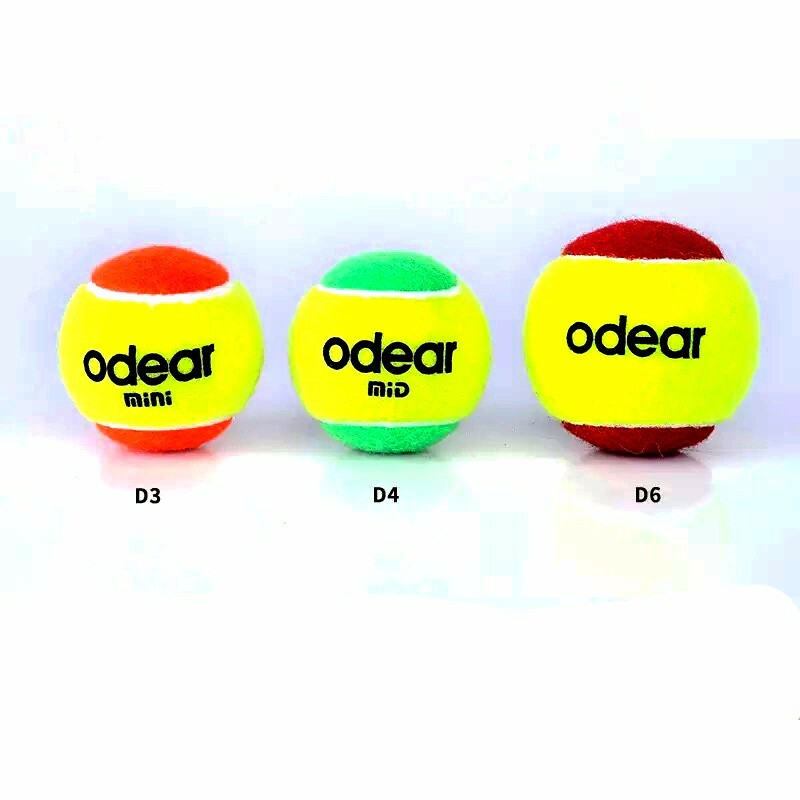 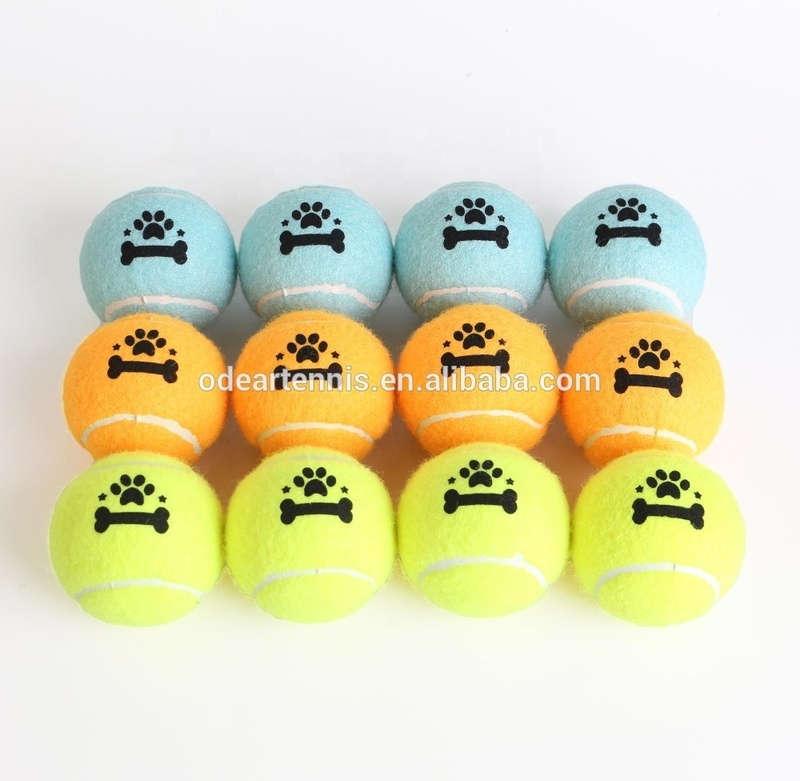 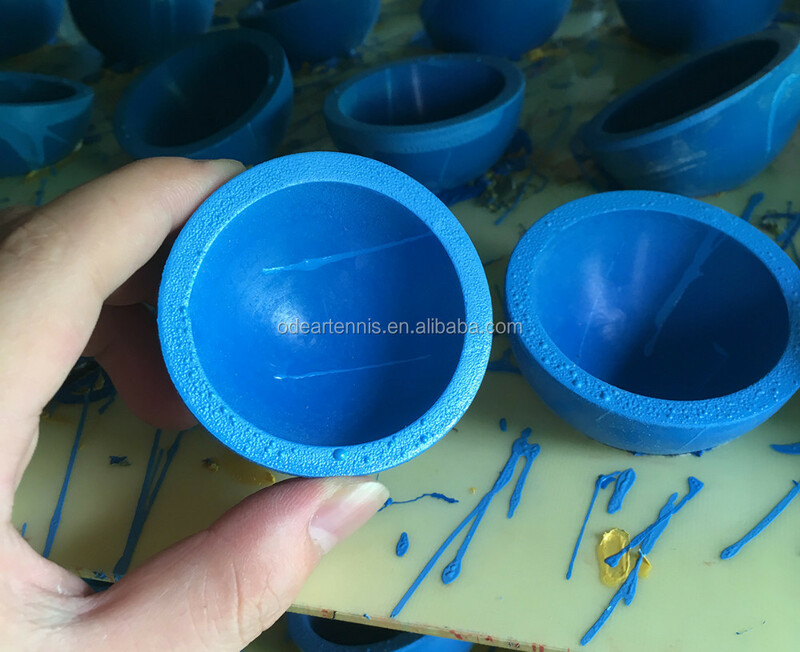 * Size of 60mm for High Bouncy Ball/55mm for Racquetball. 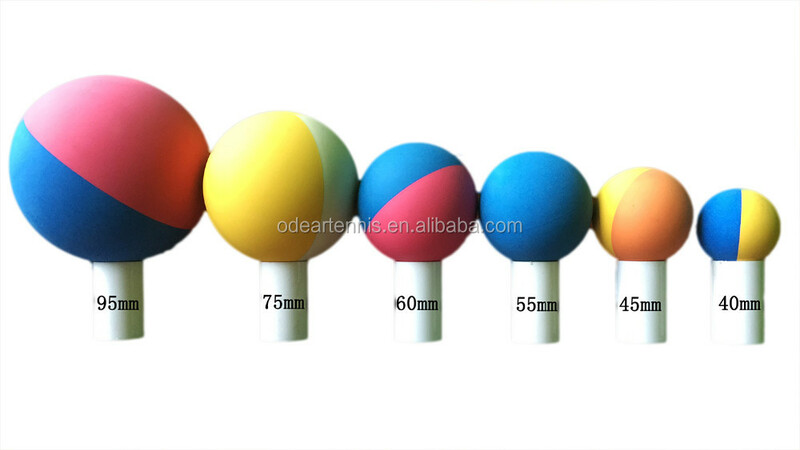 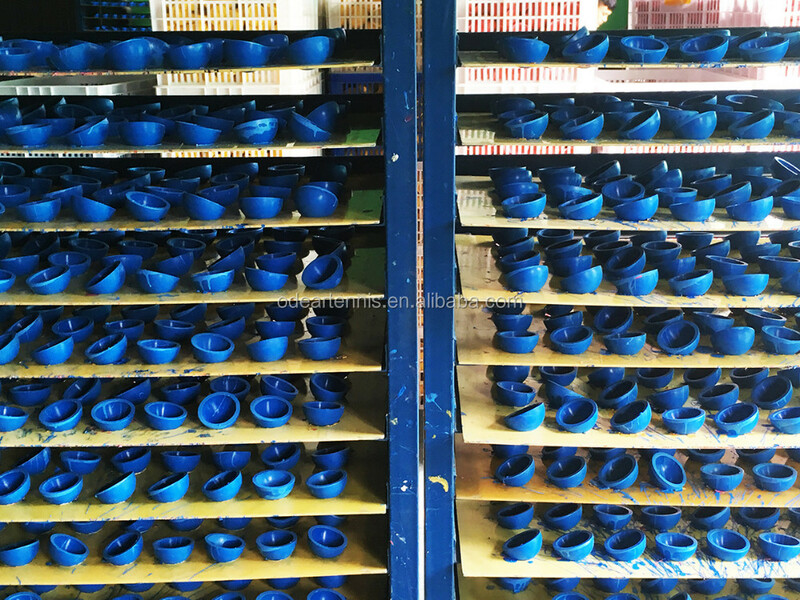 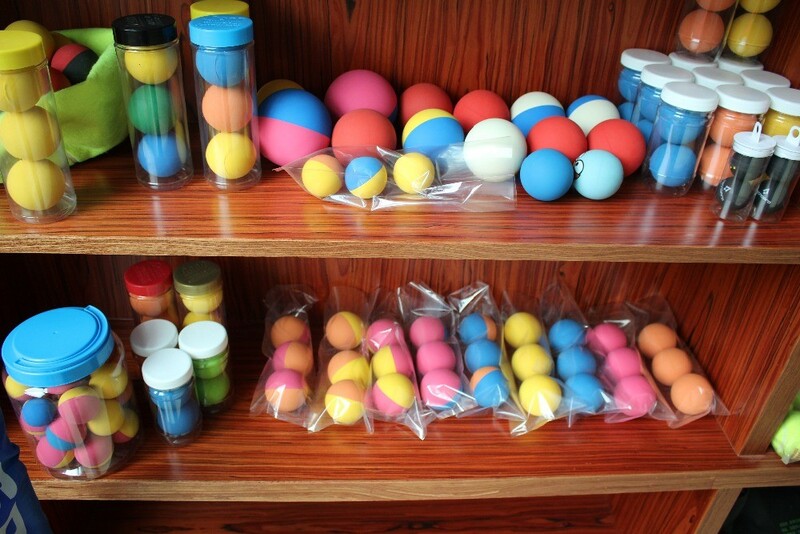 *OEM Factory with the size range of 40mm,45mm,55mm,60mm,75mm,95mm available. 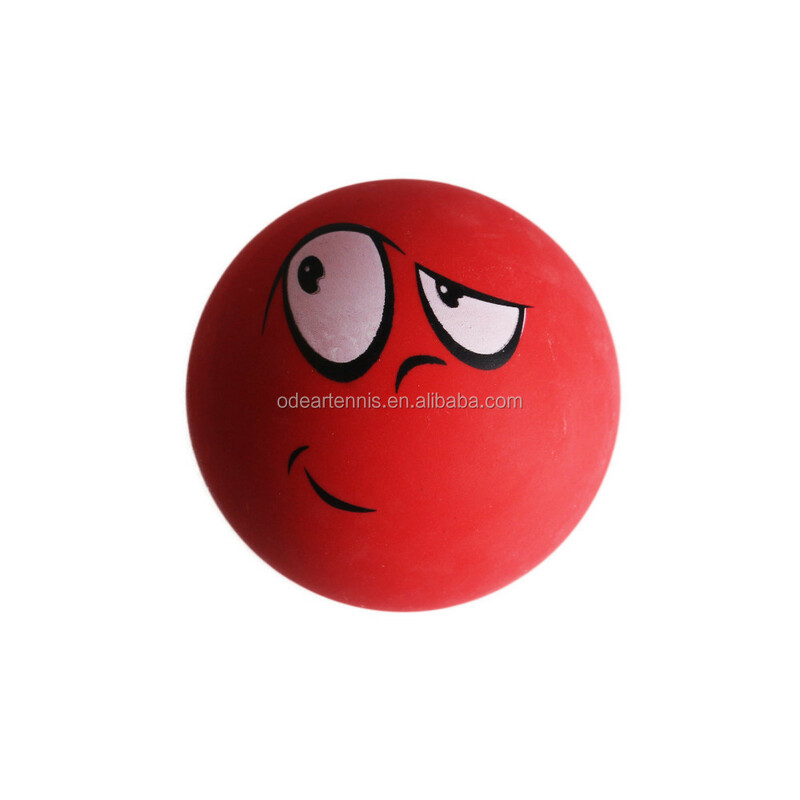 *100% Natural Solid Rubber Material. 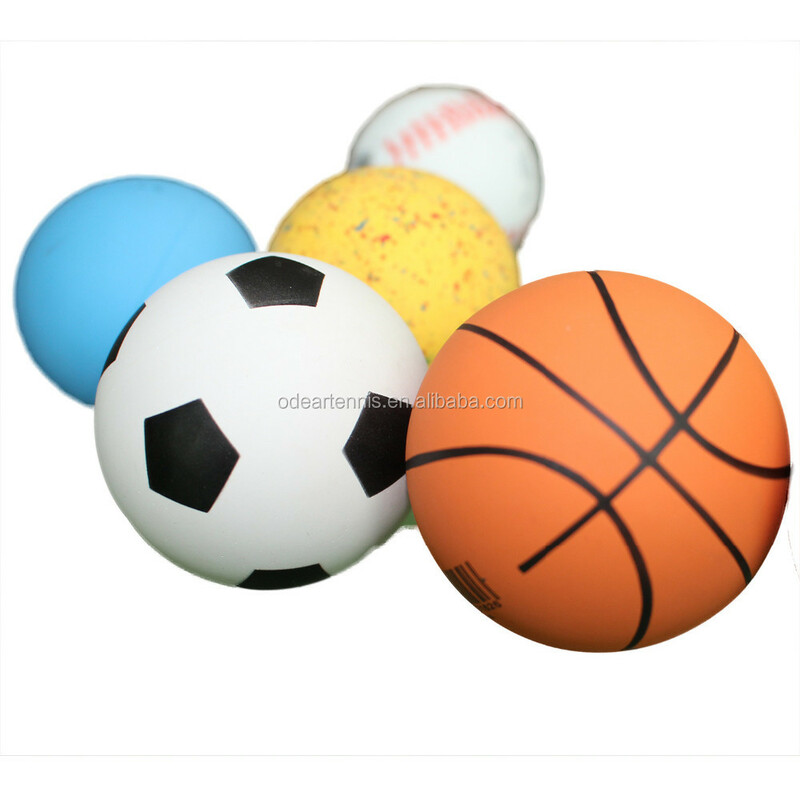 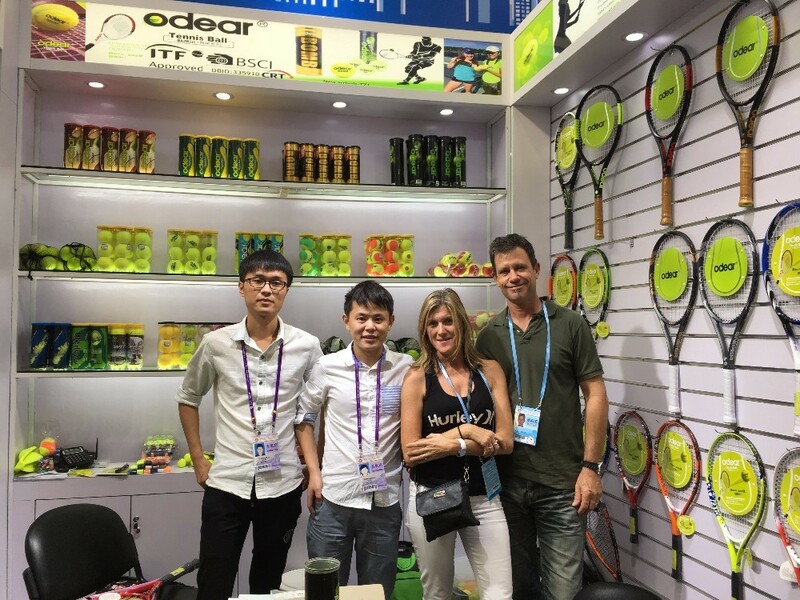 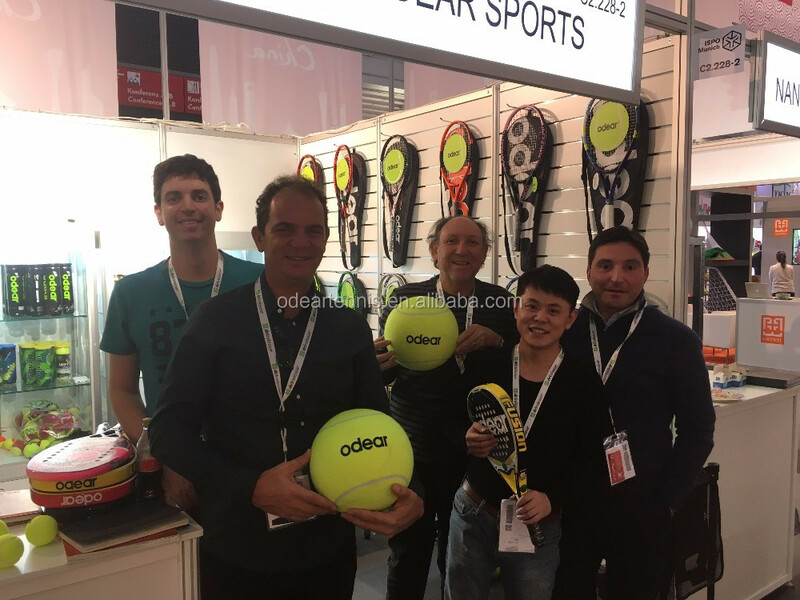 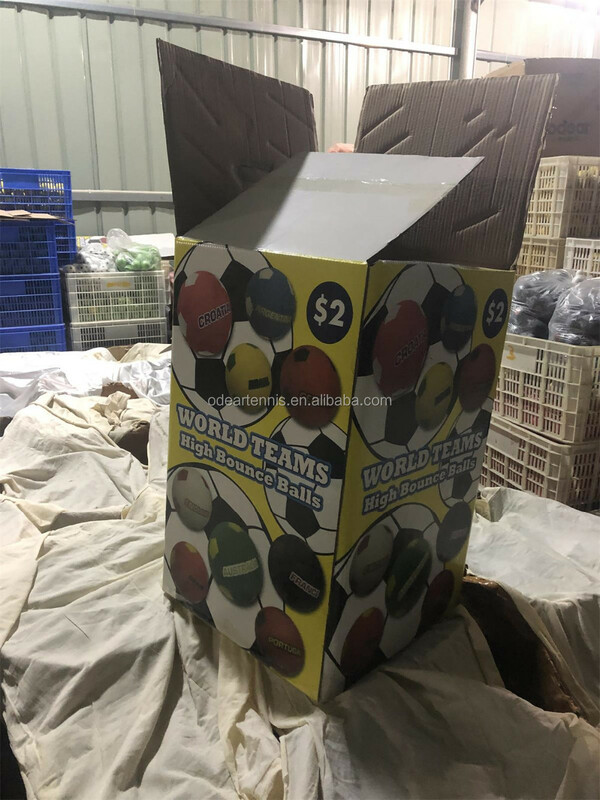 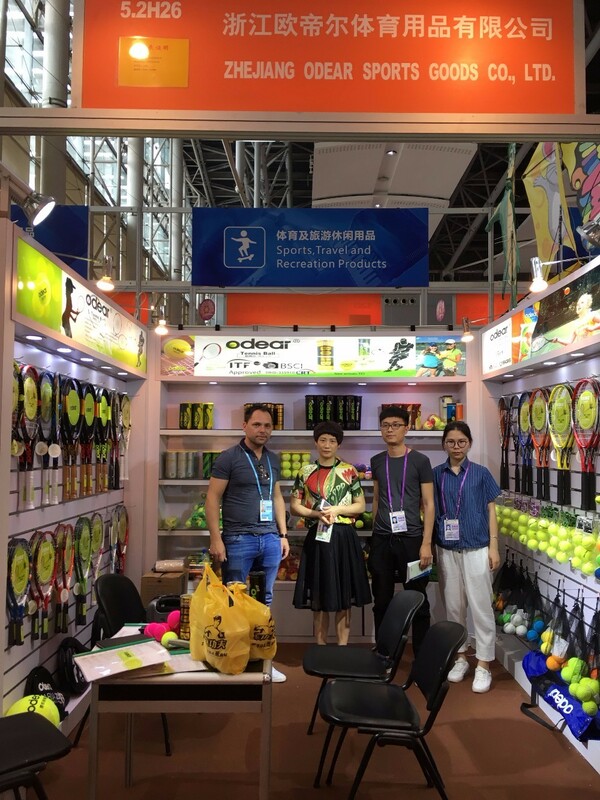 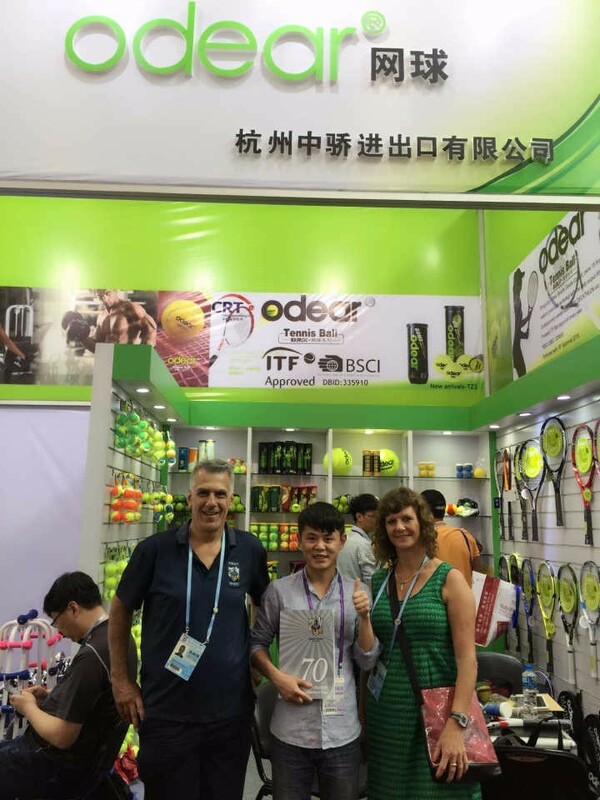 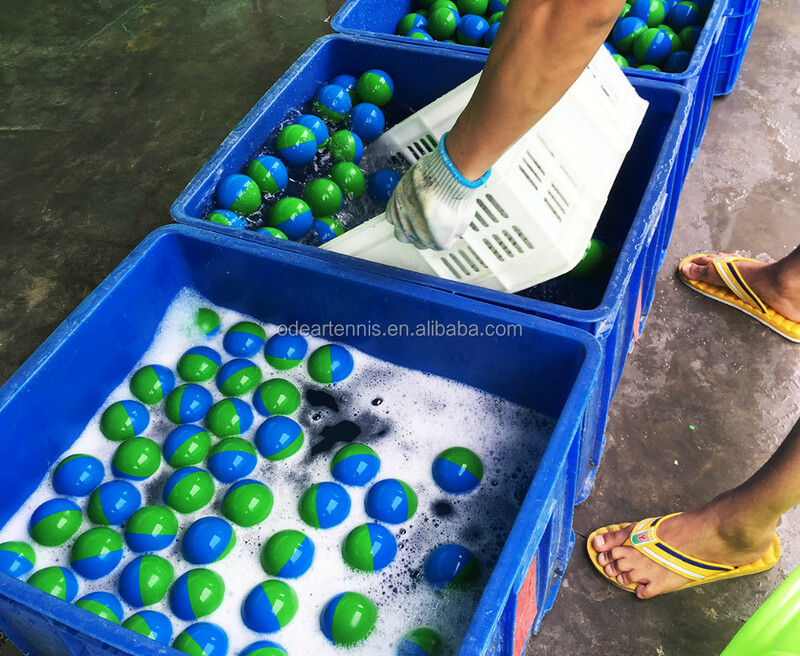 *High Rebounce: For BQ60 model,the rebounce is 65-72" when the ball drop from 100"
Zhejiang Odear Sports Goods Co.,Ltd established in 2003 with the tennis ball,rubber ball and Tennis racket manufacturering.Worth to mention,our High Bouncy ball enjoys premium reputation from Rawlings,Spalding,Bunnings,Acktive,Australia Open etc.,brands and organization. 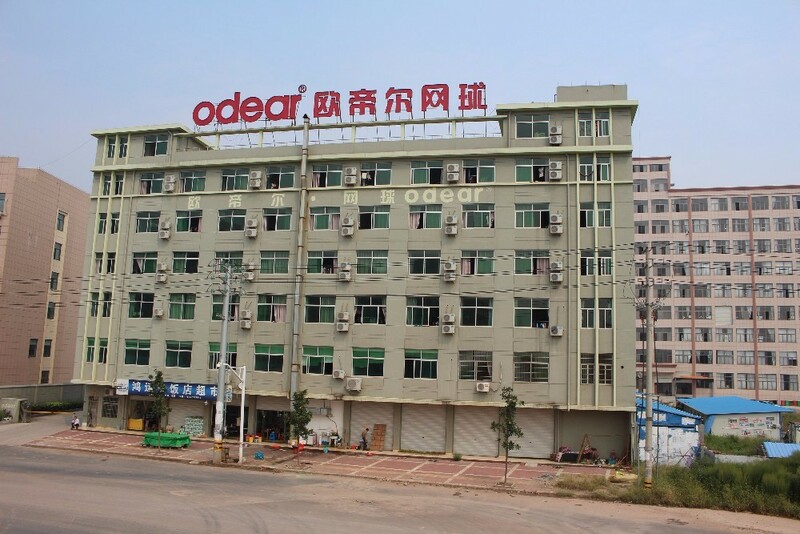 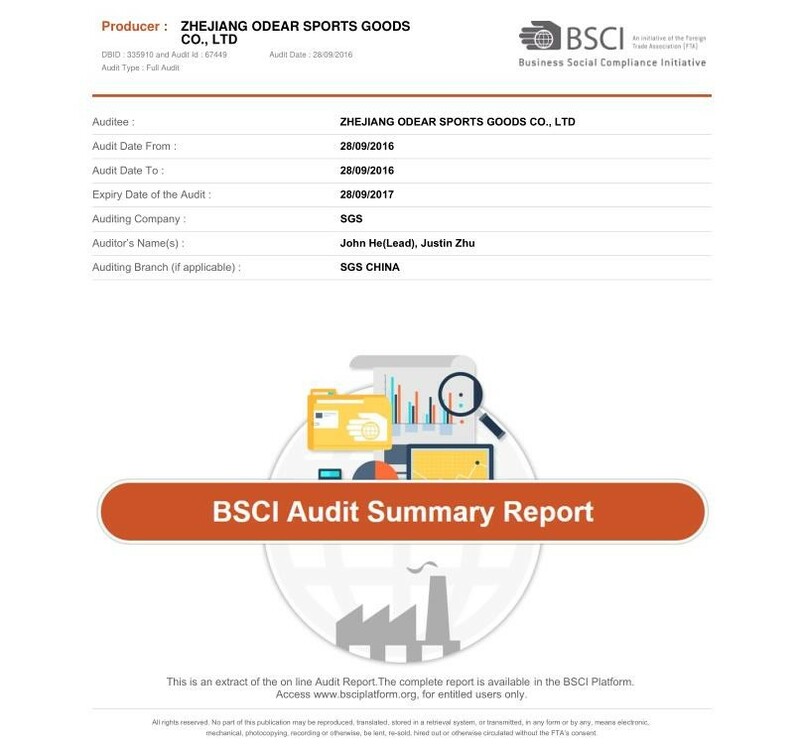 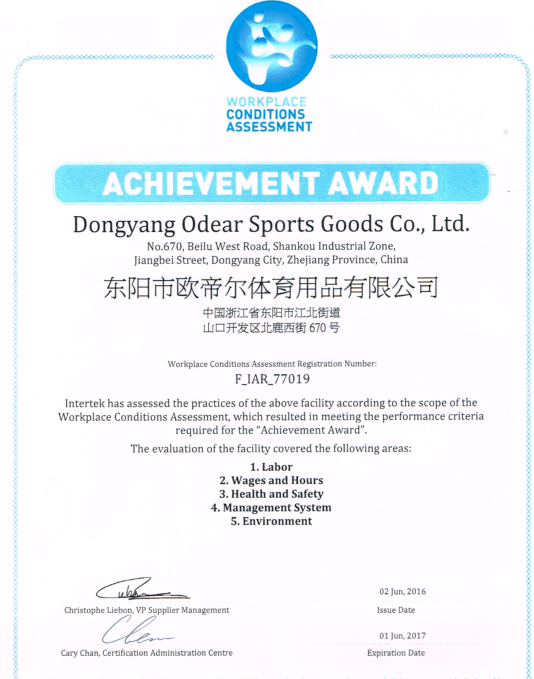 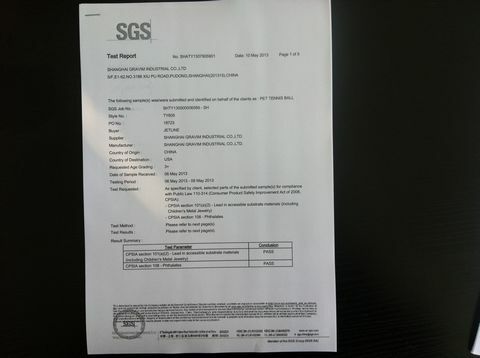 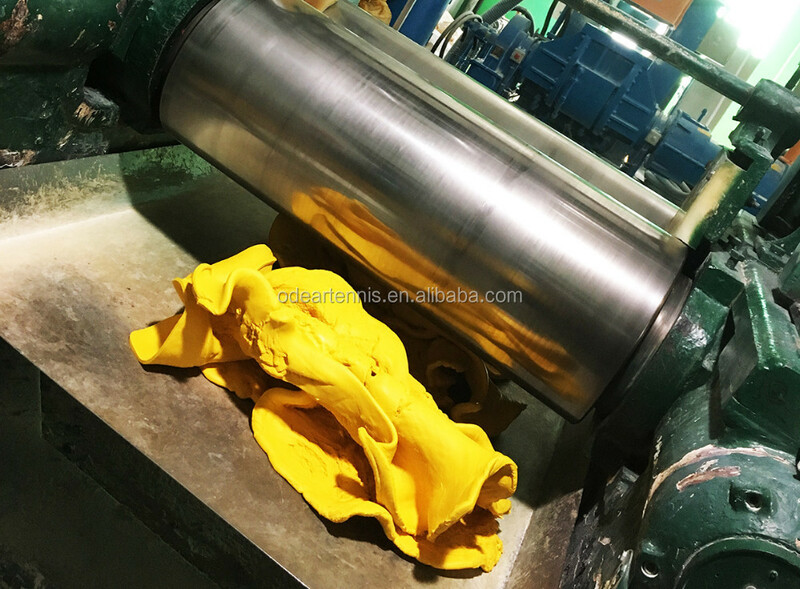 Our daily output is 3000 dozens per day.Our factory proceed BSCI,Sedex factory audit annually with C+ grade.We welcome your visitation to discuss more business.